Leasing has always been there to help us afford and drive our favorite cars, but it’s now possible to enjoy luxury at even a more discounted price. 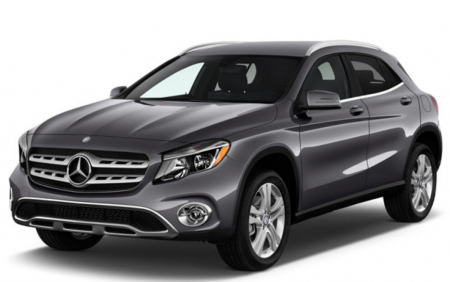 Quitalease.com provides you an online platform where you can search for Mercedes Lease deals available to be taken over. 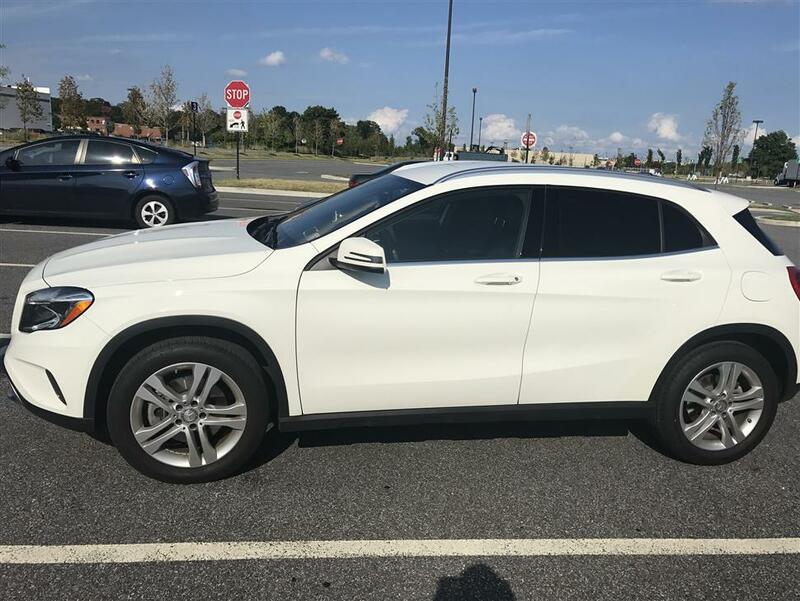 Why take over someone Mercedes Lease? In most of the lease take over deals, the lessee is willing to waive off the initial down payment as an incentive. The initial down payment on a Merc is a fat one, you would know that, and having not pay that is a real cost saving. The bigger advantage comes in the form of a shorter tenure. Which means you can enjoy your Merc without having to live with it for years. 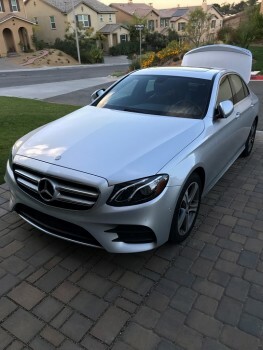 With a lease swapping platform like Quitalease.com, you always have the option to upgrade to a new car after every few months by transferring your existing lease and taking over a Mercedes lease from someone else. Why would someone want to transfer their Mercedes Lease? There are many incentives for the lessee also; the cost savings are definitely one. Exiting a car lease requires paying the involving financial institution a termination fee which is quite a lot. Compared to this, a lease transfer involves a marginal transfer fee. Rather than having to keep the same Mercedes for years, you could always upgrade by transferring your release to another Buyer. Don’t wait! Browser your favorite Mercedes cars today on Quitalease.com before others. For any further queries or assistance, email us at support@quitalease.com.